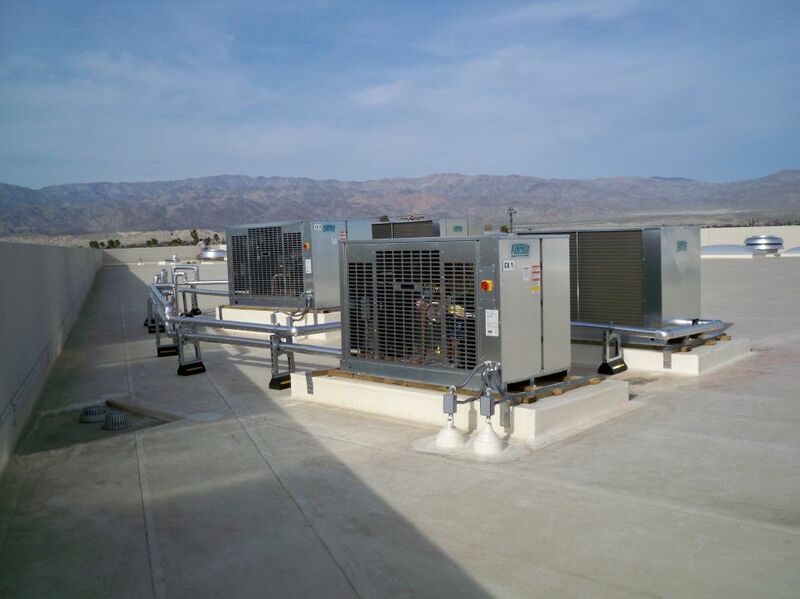 Custom Cooler offers a wide variety of refrigerated product solutions. 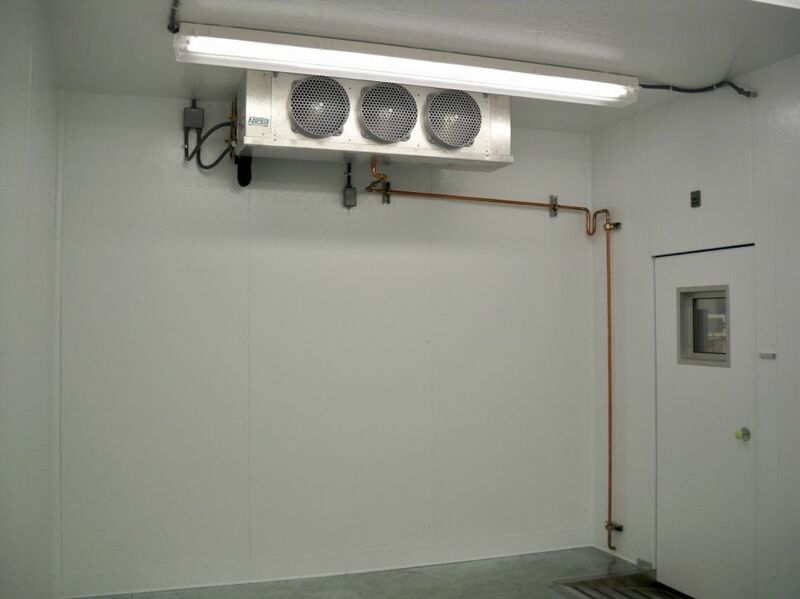 From a restaurant walk-in cooler to a 100,000 plus square foot storage freezer, Custom Cooler can provide an energy efficient refrigeration system to meet your requirements. 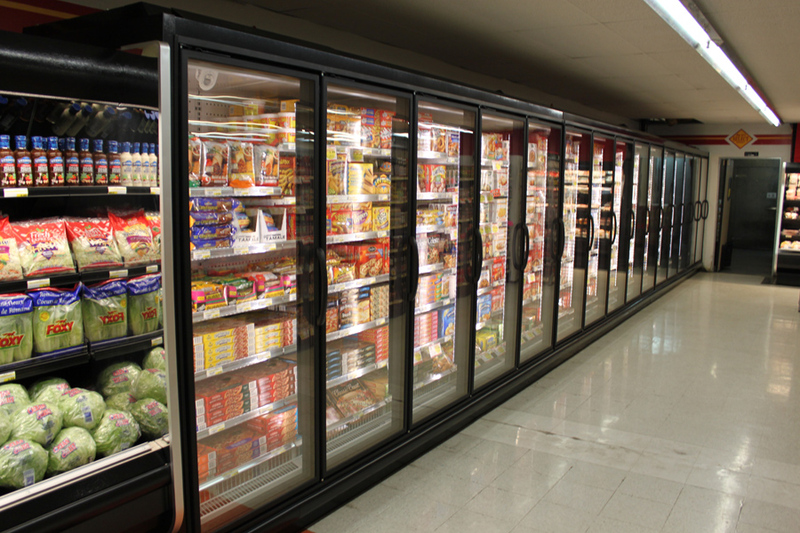 We offer refrigeration products from various manufacturers so that we can best match your needs with the appropriate equipment. Please consult the factory with any questions.